The first part of the Nations League is over. The UEFA poured 1.5 million euros from each of the 55 associations and 1.5 million in each of the 16 group winners. Austria has missed 1.5 million euros and the raise in Group A. But at least they were able to keep themselves good enough in the ranking which is important for the European Championship qualifying draw and they pulled out of pot 2 in UEFA Nations League. As well as Germany. If Austria misses the EM ticket at the first attempt, it looks good for a second chance. The four group winners of the four l6eagues will each play one ticket in March 2020. If a group winner has already qualified before, the best team moves in. This means for Austria, if they do not get first or second in the European Championship qualifying group: If one of the quartet Bosnia, Sweden, Denmark or Ukraine brings an EM ticket, moves to Russia, in a second brought by an EM ticket, it will be Austria’s turn, A ticket is also available for league D, which is played by the group winners Belarus, Macedonia, Georgia and Kosovo. – December 2, 2018: Draw of the ten European Championship qualifying groups in Dublin. – November 22, 2019: draw for the play-off for the last four tickets. 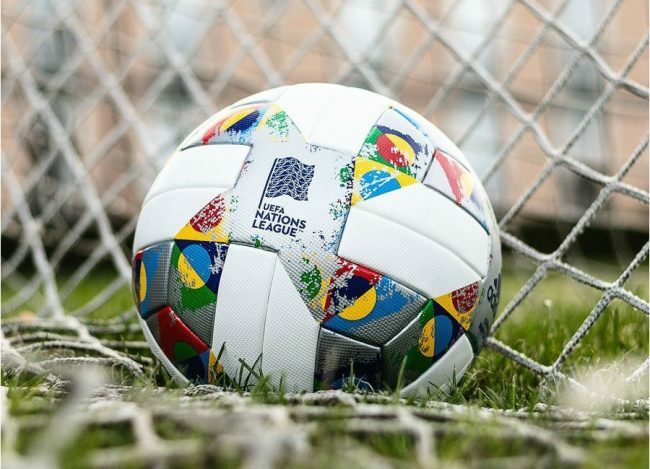 – December 1, 2019: Draw of the European Championship finals. – March 26, 2020: Start of the play-offs for the last four tickets. – June 12, 2020: European Championship opening game at the Stadio Olimpico in Rome. – July 12, 2020: Final at Wembley Stadium in London.